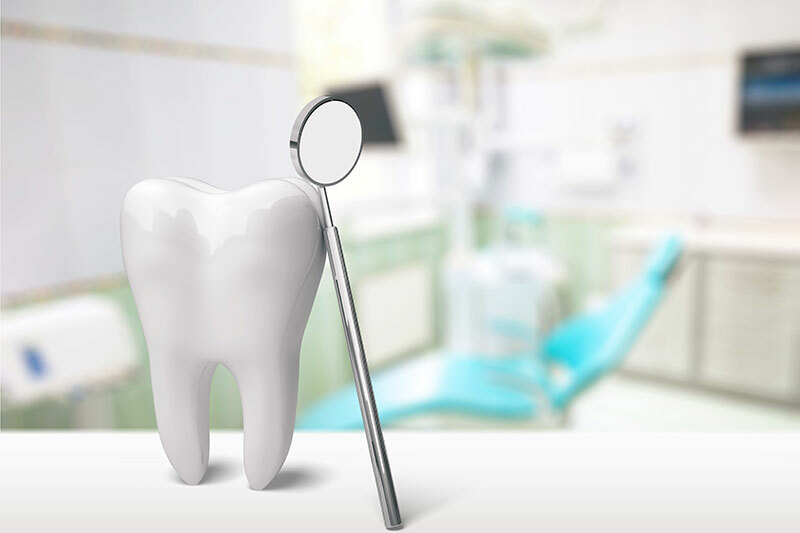 Having better dental health is a lifestyle choice. Nobody is destined to have bad teeth. Believe it or not, you too can have a healthy, comfortable mouth, an attractive smile, be able to eat comfortably, and be confident that your breath doesn’t smell. These things are not hard to acquire, and they don’t have to cost a fortune! 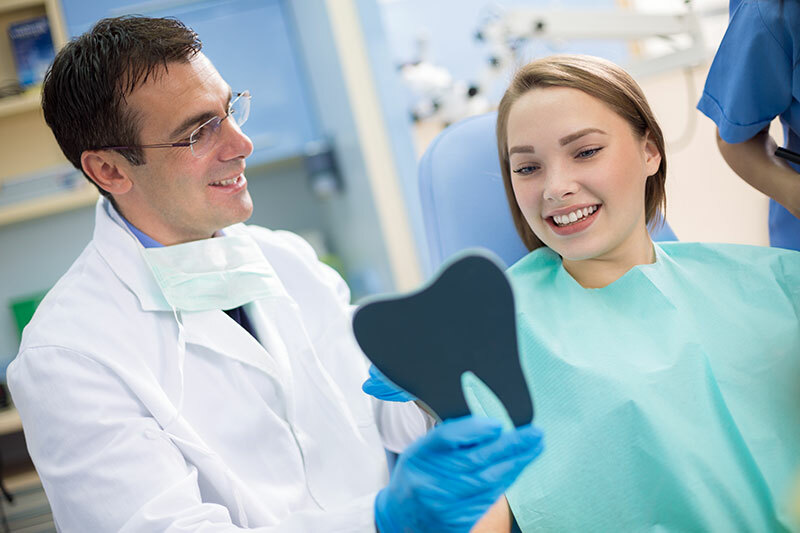 Good dental health is not something we can give you, but we’ll be more than happy to share the secret with you so that you too can enjoy it’s benefits!